Earlier this year we sponsored an essay contest for patients and caregivers to win scholarships to participate in Social Media Week at Mayo Clinic. The response was tremendous, the voting was vigorous and the judging was difficult, but today the scholarship winners will participate in a panel discussion at our 4th Annual Health Care Social Media Summit. The title of the panel is: "Social media gives patients a voice. Are you listening to it?" Debbie Hepburn: A passionate and innovative marketing professional with over 25-years of broad experience in marketing communications, advertising, strategic planning and design development. Management positions at major advertising agencies, including Tatham Laird and Kudner, leading the advertising directions for Fortune 100 companies Proctor & Gamble, RJ Nabisco and Stouffer Foods. Steeped in health care marketing, building identity and positioning for several hospital services with GreenHouse Communications, a major health care marketing firm. Marketing Consultant for the Kubo Group and SMI Alcott, two brand and strategy resource firms, provided strategic direction for NorthShore University Health Systems, Cayman Islands, Adam Street Partners and Clorox. Passion for helping others through patient advocacy has awarded her board positions with Skin of Steel Founding Board, Daughters of Ayacucho Senior Board, Misericordia Women’s Auxiliary Board, Kids Caring 4 Kids Founding Board, Glenview Education Foundation and Glenbrook South High School Parent Education Foundation. 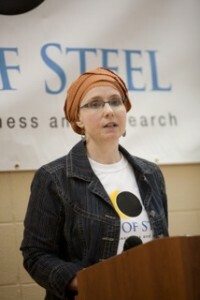 She is now working side by side with Susan Steel as a patient advocate and in every aspect of the concept and development of the Skin of Steel Melanoma Foundation. Recently certified in advanced social media, working with SOS team to establish a social media marketing presence. 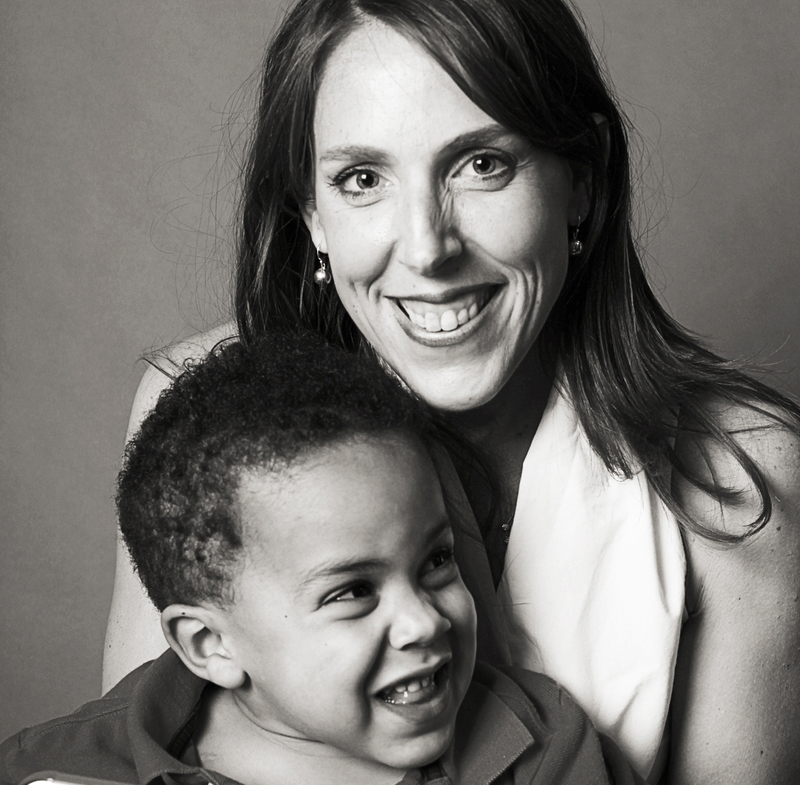 Melissa Hogan is a lawyer, author, speaker and advocate for rare disease families. Her topics include those important to rare disease families such as advocacy, medical research, fundraising, pharma, clinical trials and other treatments, therapies, and special education. She created SavingCase.com, an internationally-followed website that seeks to compile this information, raise awareness, and update on her son Case’s participation in the first intrathecal clinical trial for MPS II, a rare lysosomal storage disorder. In addition to the website, she also uses other social media strategies such as Twitter, Facebook, Pinterest, YouTube, and LinkedIn. She is the author of the e-book Calmer: Medical Events with Cognitively Impaired Children (2012) which seeks to share strategies for preventing medical trauma in children with chronic medical conditions. One of her recent articles was also the focus of a Forbes commentary about big pharma entering the rare disease space. Melissa and her husband Chris live outside Nashville, Tennessee with their three sons. 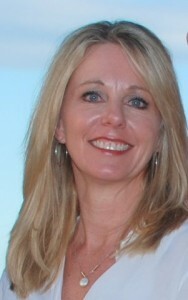 Patti Koblewski is Pain Ambassador for Arizona Pain Specialists and Patient Advocate/Educator for Boost Medical. After 14 years in retail operations, customer service and as an Administrative Assistant, she now focuses her efforts on helping others learn how to successfully manage their pain and LIVE their life! 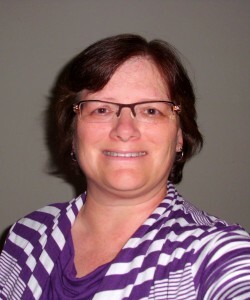 With a Master's Degree in Clinical Psychology, she helped establish and continues to co-facilitate a Chronic Pain Support Group and is in the process of developing a Patient Enrichment Program which includes a comprehensive guide for patients (Chronic Pain GPS: Navigating Your Way Through the World of Pain) which will take them through their journey to becoming empowered individuals in control of their lives! Susan Steel, Founder, Skin of Steel, NFP - Direct Chicago-based melanoma patient advocacy organization. Chicago Focus: building strong brand presence as strategic advocates for tier-¬one care, increasing number of top melanoma clinicians and researchers especially in medical oncology, securing more clinical trials, and enabling patients and specialists to identify the best treatment resources possible. Founding member of the Chicago Melanoma Consortium comprised of major metro medical research institutions. National Focus: funding national Melanoma Tissue Bank for public and private research, and advocating for new research lines and faster translational research. Department of Defense Peer Reviewer for cancer research grants. Present technical feedback for pharmaceutical industry’s clinical trial research and patient education teams. Focus domestic and international media outlets on the scope, personal impact, research challenges and national cost of melanoma. Prior to founding Skin of Steel, career focused on directing a global research firm focused on emerging information technologies and intellectual property policy. Currently Co-owner of niche commercial brokerage firm for international clientele. Current Stage IV Melanoma patient. Since 2005, participated on six clinical trials spanning the country and requiring 50 flights to date. Participation experience with clinical trials runs the gamut from large gov't research institute, to local suburban hospital, to private clinic, to large medical research institute. Patient history includes nine surgeries - six of which were for brain, five standard treatments, three surgeries below brain, and extensive blood transfusions. Debbie, Melissa and Patti will be on the luncheon program today along with Lindsey Miller, a young adult with pancreatic neuroendocrine cancer, who had her "15 minutes" of fame when she asked "50/50" star Joseph Gordon-Levitt out for coffee on YouTube. Her video garnered more than 300,000 views, she was featured in more than 100 media outlets, and she raised $10,000 through her blog after her "15 minutes" were over.